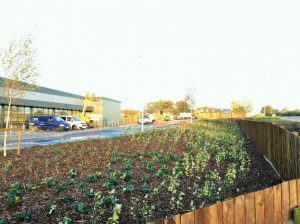 Landscaping on a supermarket development site. Nimrod deliver this type of project regularly, this flagship store was opening in a few days and the Company required us to landscape and plant the outside areas in time for the grand opening. 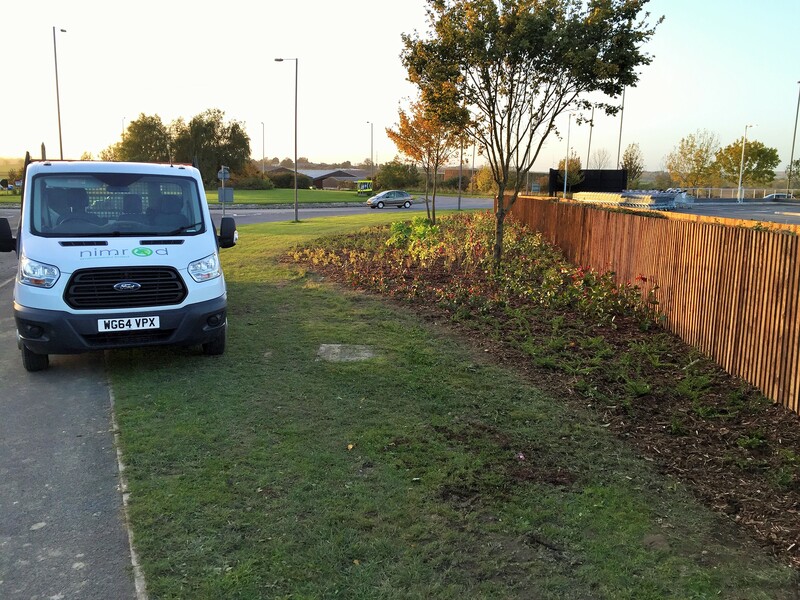 The fantastically hardworking Nimrod team planted 7673 shrubs and 15 trees, and laid 650m2 of turf and 133m3 of mulch in just 5 days!!!! 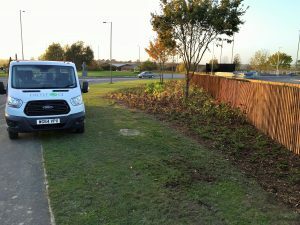 We also erected over 500m of tanalised featherboard fencing around the perimeter of the store and a massive thank you to Ben Kettlewood from Woodtek Limited and Karl and Lenny from Hardwicks Specialist Fencing. Much appreciated for everybody’s hard work! 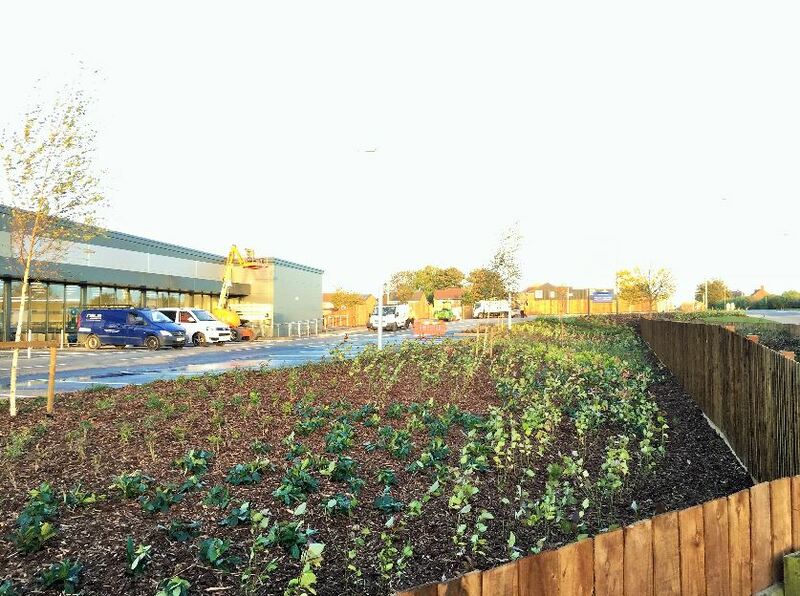 Nimrod were chosen from tender stage to do the works at this flagship store which is adjacent to their state-of-the-art distribution centre and where the retail company will do all their training going forward.